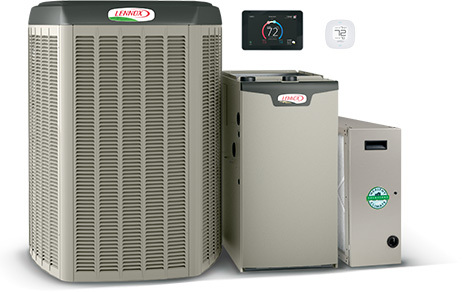 Lennox offers some of the quietest, most efficient, most capable home heating, cooling and indoor air quality products you can buy. Lennox stands behind these products with comprehensive warranty coverage designed to protect your investment and ensure your peace of mind. 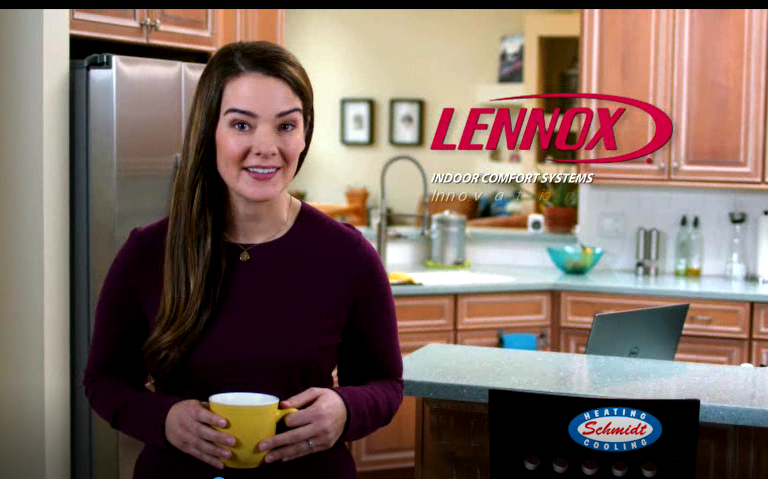 For more than 125 years, Lennox has stood for innovation, dependability and reliability in heating and cooling equipment. 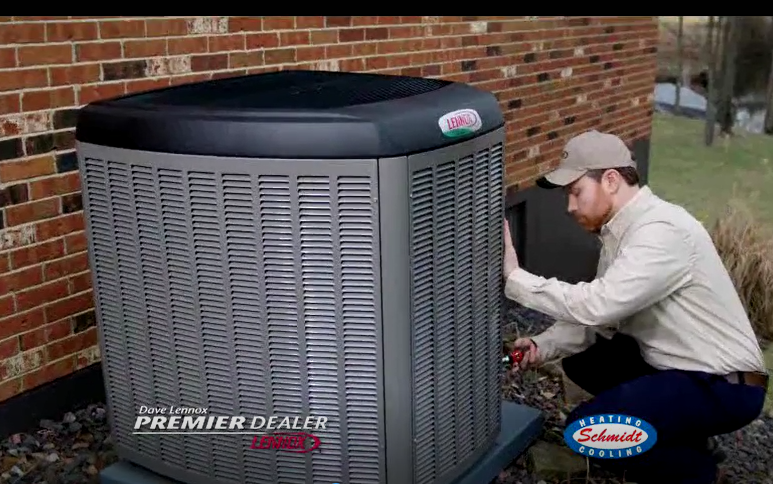 We’re proud to continue this tradition with products and technologies from Lennox that offer better energy efficiencies, greater convenience and more comfort than ever before.